Humans can tolerate tumors in large or paired organs more easily than in small, critical organs, and the larger organs may therefore have evolved fewer mechanisms to defend against cancerous cells. In a recent article in Trends in Cancer, researchers propose that the vulnerability of some organs to cancerous growths may be explained by natural selection.1 Humans can tolerate tumors in large or paired organs more easily than in small, critical organs, such as the heart, and the larger organs may therefore have evolved fewer mechanisms to defend against cancerous cells. “We would like attract the attention of oncologists, initiate discussions and encourage them to think outside of the box when developing and applying cancer therapies and treatment. Cancer development and progression represent an evolutionary process, and the more aggressive treatment we throw at the tumors, the more resistant and aggressive cells will be selected for,” said senior author Beata Ujvari, senior research fellow at the Centre for Integrative Ecology School of Life and Environmental Sciences at Deakin University in Victoria, Australia. Organs in multicellular organisms have their own distinct characteristics with different structures, functions, and tissue types. Dr Ujvari noted that they also have abiotic conditions (oxygen, acidity, spatial distribution of resources), heterogeneity, network with other organs, and different immune responses to pathogens. 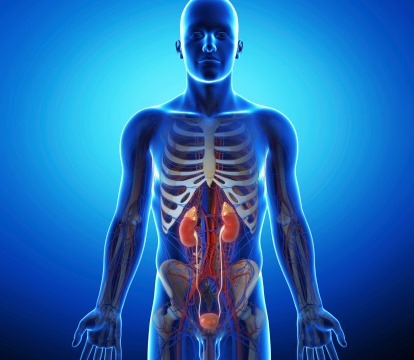 Organ-specific responses are attributed to different immune cells and immune responses activated in different organs, as well as to the different accessibility of the organs by the immune system.